I'm on my way to the Heritage Saskatchewan Forum 2015, but have a quick stop in Toronto which is just long enough to allow me to blog about this mystery photo which arrived in my inbox today. 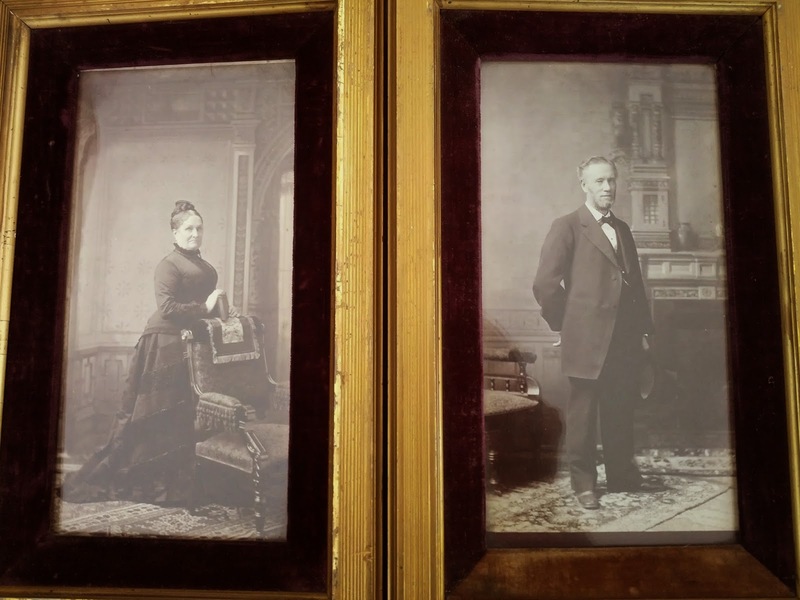 "I am guessing that they must be Sopers as identical pictures were at two Soper houses - George Soper on Soper's farm (son of George E. Soper) and G. Hubert Soper (son of William Henry Soper)." Any thoughts? Email me at ich@heritagefoundation.ca, or leave a comment below.